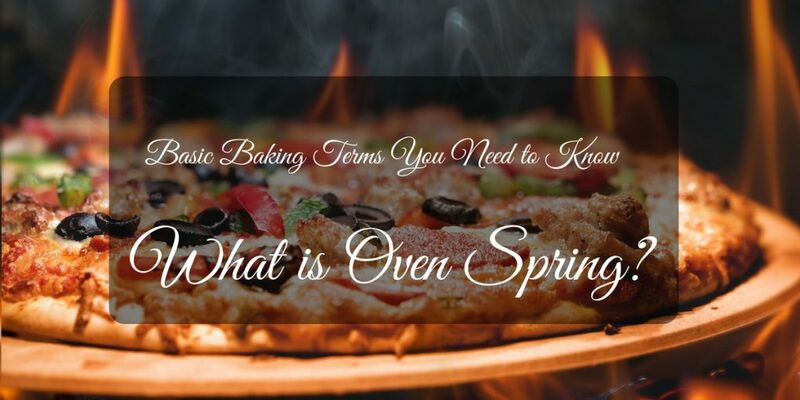 →Basic Baking Terms You Need to Know: What is Oven Spring? 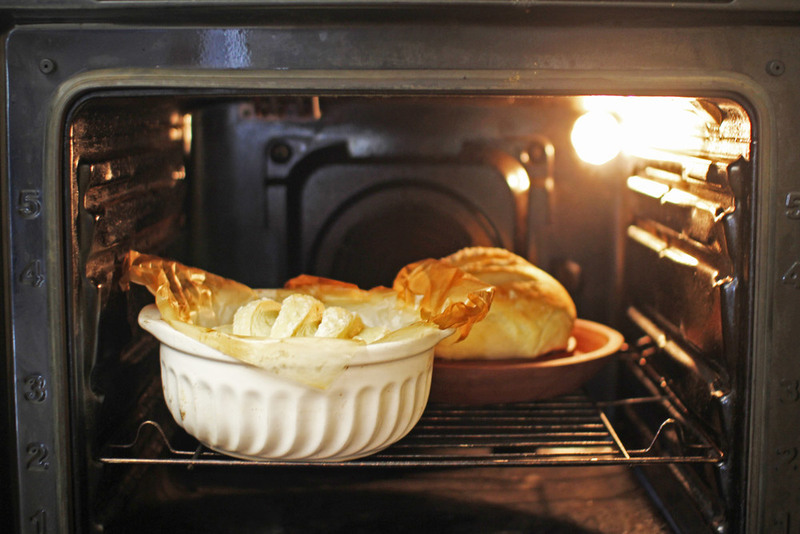 Basic Baking Terms You Need to Know: What is Oven Spring? ​If you are an amateur to the baking world or just merely curious of its wonders, then you are without a doubt in the right place. 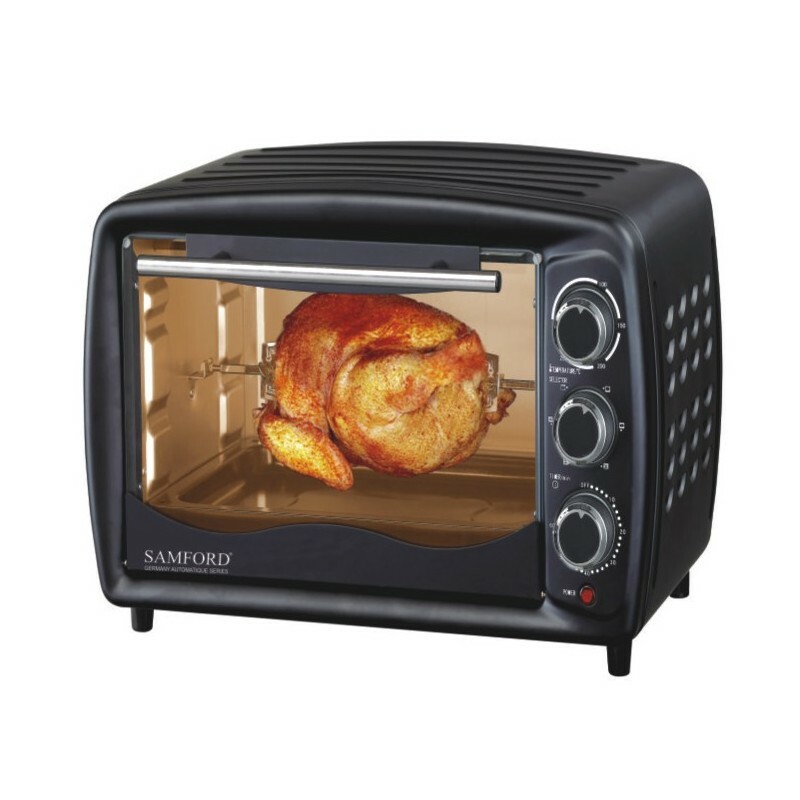 You must also know that baking is not as simple as throwing the ingredients to the batter, mixing it with your might and heating the mixture to an oven because it is certainly more complex than it seems. With that being said, you might want to give props to your grand mothers out there. ​Aside from working on your patience, and by that I mean you would need a lot of them in most baking situations, it is important to know that understanding terminologies, techniques and methods are a great deal in achieving perfect baked goods. One thing I have never figured out before is what is an oven spring? Bakers, like any other professionals, have their own language, jargons and glossary that is significant for you to understand. Not only does it informs you on what means what but it would also help you in many circumstances. You would even find yourself more efficient in following baking instructions. Like always, knowledge is a great and effective weapon. Notice when your bread suddenly puffs out and bloats after you take it out of the oven? It is not a mystery at all. 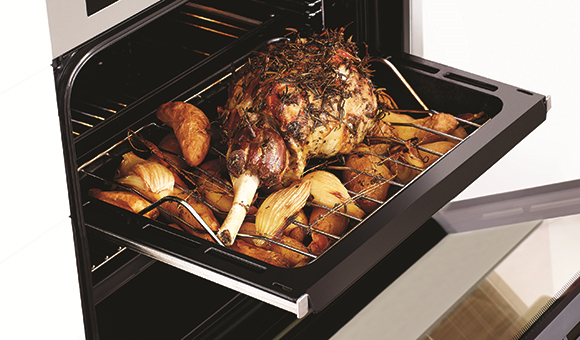 The term oven spring is commonly used and heard in baking bread. It is a well-known fact that in bread baking, the last step would be letting the dough to “rise and bake”. During this initial stage of baking, the rapid increase in volume and expansion of dough in the first 10-12 minutes causing it to shred on the outer surface or “crust” is what we call-- you guessed it--- “oven spring”. 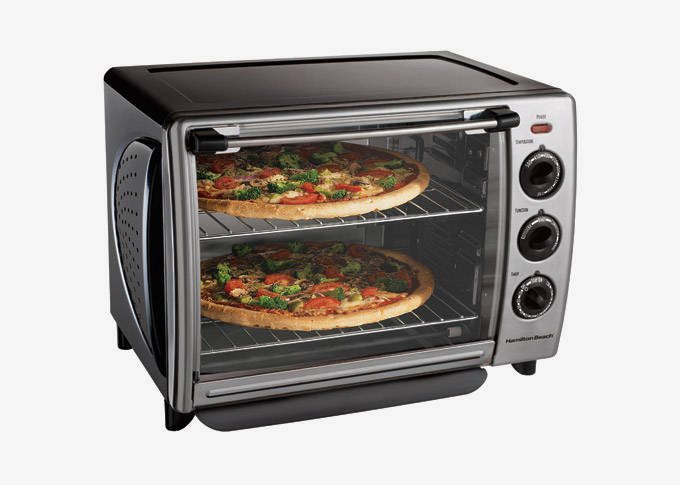 When the dough mass reacts to the heat of the oven, millions of minute flexible and expandable gas cells surrounded with gluten walls will expand. Subsequently, a hefty amount of carbon dioxide that is activated by the yeast is released, as the heat reduces the solubility of the gases. At around 50°C, the temperature of the dough will increase causing the yeast to migrate into the animated cells. This, then, will expand its size and increase the internal pressure of the gas cells. Lastly, at this time, the dough’s physical state is liquid. When the temperature hits up to about 80°C, it will change into a gaseous state with a low boiling point, thus, influencing the pressure of the gas cells and to their expansion. 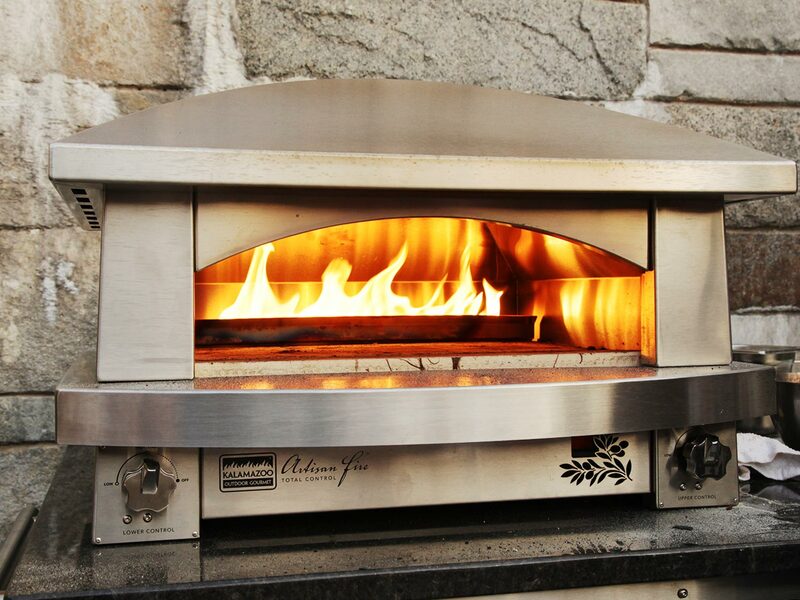 In addition, the CO2 is one of the most important components that greatly influences and contributes to the oven spring. In fact, it is responsible for about one-half of the overall expansion. The evaporation of the ethanol due to the increase of the temperature is also responsible for the remaining expansion of the dough. With much pressure, gas cells of the dough will expand. Once the pressure in the gas cells exceeds the limit, the cell walls would break causing the cells to intensively expands. Finally, at this stage, the crust will form and begins to break and shred on the upper crust due to the oven spring. Leave your solid ball of dough in a bowl covered with or without oil (depending on your liking) and wrap the bowl with a cling wrap. Let it sit until the dough rises and doubles it size. Waiting time would take at least an hour. Inside the oven, oven spring begins and the dough will react to the heat﻿﻿﻿ causing the yeast to overdrive and produce large proportions of carbon dioxide. The lesser the spring, the denser the bread and vice versa. Proper kneading and not letting the dough to produce too much acid because it weakens the gluten structure. Also, don’t weigh down the dough with too many whole grains. A proper gluten development helps a lot. Don’t let the crust to dry out too fast. Burton’s tip is to brush the surface with fat if you would like to have a tender crust to your bread. Use a preheated baking stone for baguettes or dutch oven for boules, and so on. This will help you to save time for the expansion of the dough or the oven spring. Baking is no easy feat, but once you have learned all that there is to know about it, things will be a whole lot more comfortable to maneuver and you will most likely commit fewer errors. When it comes to oven springs, all you need to remember is that it’s basically the first stages change that the bread undergoes until it has completely risen. If you have any questions about this article, I hope you would take the time to leave your feedback on the box below. I’ll try to get back to you as soon as I can, thank you!